Love heart Central incisors. 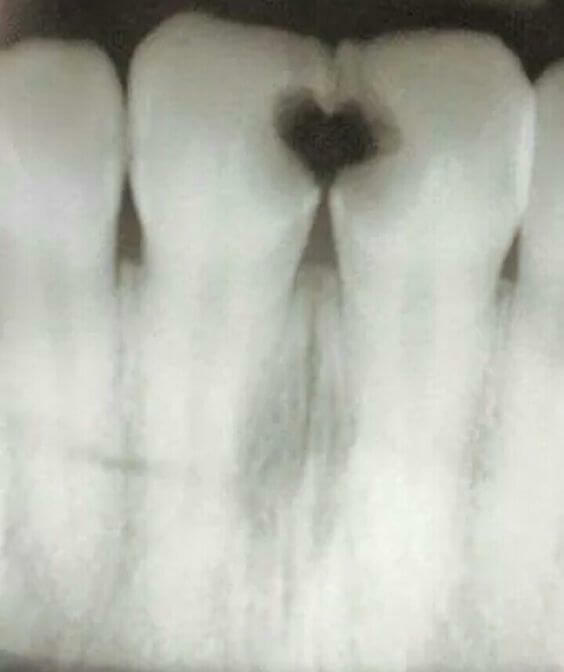 My favourite Valentine’s Day teeth image. Is this the prettiest decay ever?